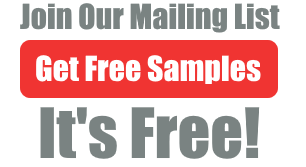 This is an amazing offer for a free card that can save you prescription drugs for you, your family, friends, loved ones and ever your pets. This is completely free and easy to get. In fact, you don’t even need to provide any information. No forms, no phone calls, no hidden fees what so ever. 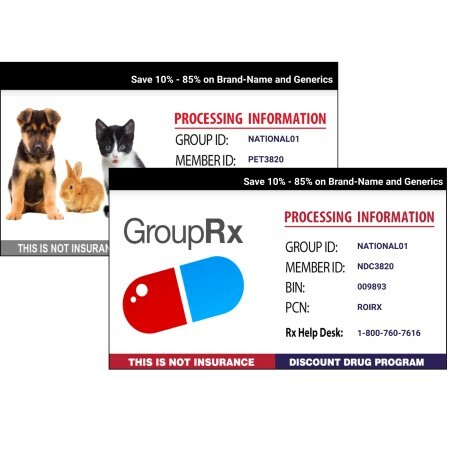 All you do is download, print out or just load an image of the savings card on your phone when you go to get your meds at your favorite pharmacy. They will input your member code and apply any discounts that are available. That’s it! Simply present the card to the pharmacist and s/he will enter it into your pharmacy profile. Remember, this card is preactivated and can be use right away at your local pharmacy. With this card there are no deductibles or fees, no forms to complete and everyone qualifies (this card covers your entire household). No personal information or SSN# is required. Those purchasing medications that are not covered by their insurance. Those who may have insurance but have limitations like high deductibles, high co-payments or caps on their benefits. Seniors who fall into the “donut hole” of their Medicare Part D.
New employees who are in their waiting period for healthcare coverage. Employees who cannot afford COBRA payments when they lose their job. Employees who cannot afford to cover dependents. We even have a special page where you can search for your medication and find the cheapest pharmacies in your area. Just enter in the medication you are looking to purchase and your zip code.